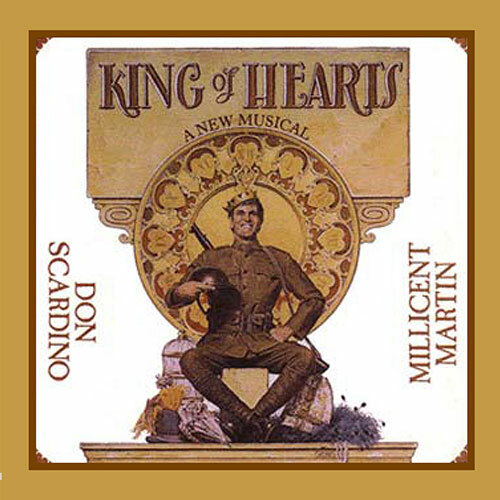 “KING OF HEARTS has always been more than just another musical for me. Since I first saw the film some years ago it has been more of an obsession. When the movie was over, I sat dumbfounded in the theatre in awe of the story and the incredible possibilities it held for a new musical. The evolution of KING OF HEARTS has included many productions. Each one has been somewhat different in its own way but each one has always had at its center one major similarity — love. To View and Purchase Sheet Music for this Album, Click Here!